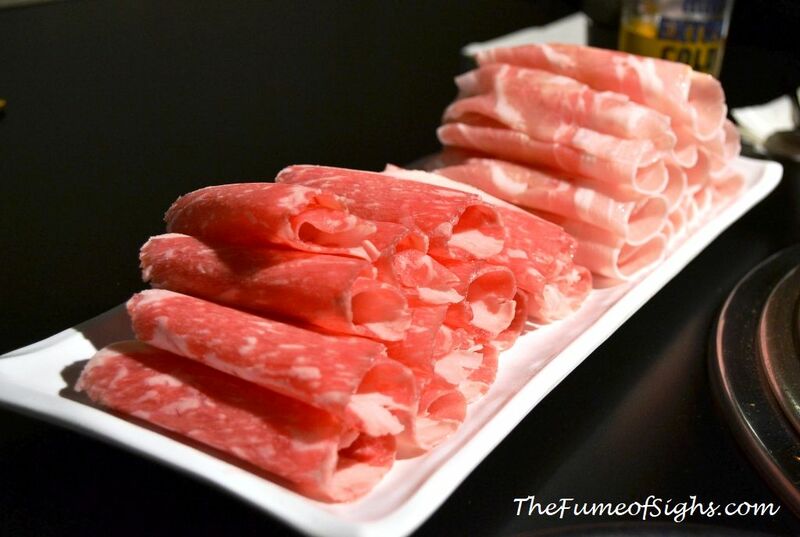 Min FNB Hospitality, the creator of the famed Los Angeles and Buena Park E!GHT Korean BBQ, has opened its newest concept – porkfolio, at Westfield Santa Anita. porfolio’s menu incorporates some popular dishes from E!GHT Korean BBQ, such as the popular Combo A, which consists of eight marinades of pork belly, a seafood stew, and kimchi fried rice. 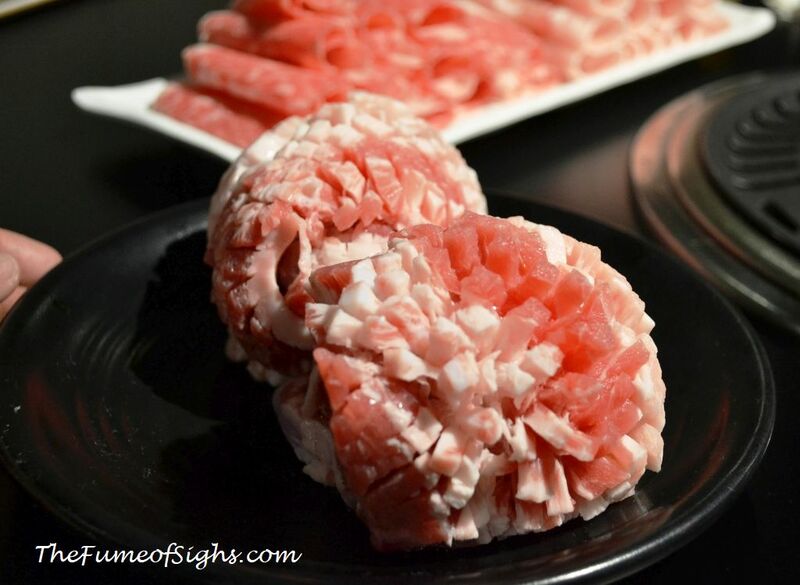 Additionally, porkfolio introduces a brand new set of innovative, pork-centric, Korean dishes. 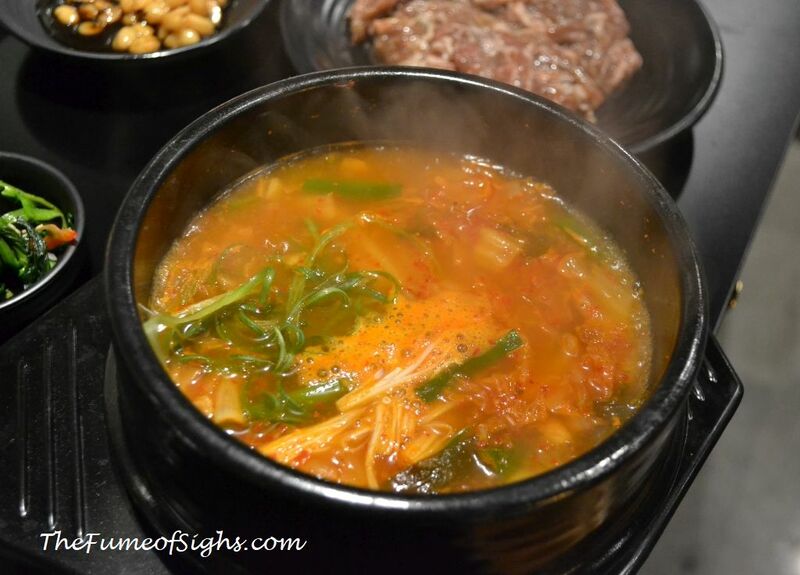 The pork flavors include wine, original, black sesame, garlic, curry, herb, miso, and red pepper paste. The menu also includes an expanded list of kkochi and bachan, along with a soju and sake cocktail list. porkfolio is a large and modern restaurant with a clean and industrial look, yet welcoming and warm. The delicious food is served in generous portions to fully satisfy the appetite. Westfield Santa Anita is located at 400 S. Baldwin Ave, in Arcadia, CA 91007. porkfolio is on the Promenade, just as you leave the mall from the Macy’s lobby on the second floor. The restaurant is open Sunday through Thursday from 11:30 am to 10 pm and Friday and Saturday from 11:30 am to 11 pm. 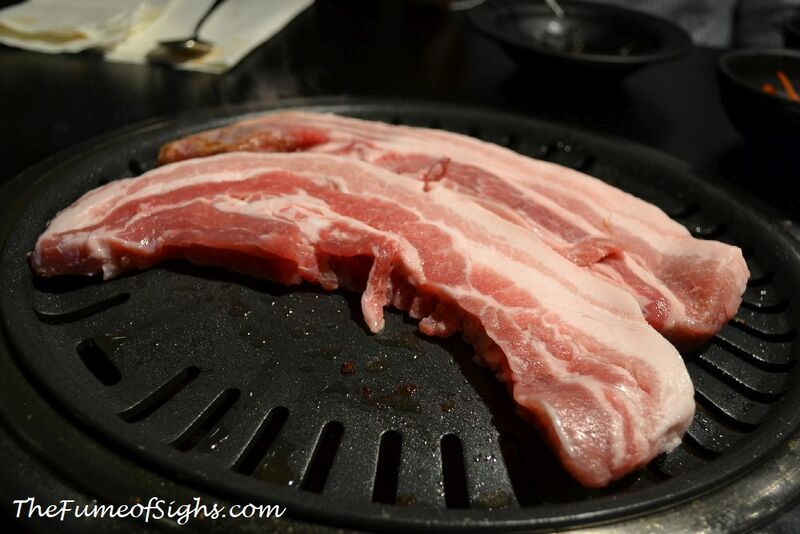 For more information, visit porkfoliokoreanbbq.com.